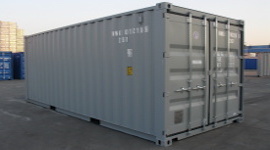 Flexible7.com is the best place to buy and rent shipping containers in Rapid City for storage. 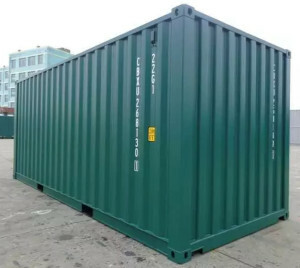 Whether you want to buy a 40 ft shipping container in Rapid City to store equipment and supplies on a farm or you want to rent a storage container in Rapid City for a construction site, Flexible7.com has the solutions for your needs. Flexible 7 helps customers find low cost 10', 20', 40', 40' High Cube, 40' reefers, 48', and 54' steel shipping containers for sale, rent and lease in Rapid City. Every steel storage container in Rapid City is guaranteed wind and water tight (WWT), making them perfect for convenient and affordable on site storage. If you need a new one trip container or a cargo worthy container in Rapid City, we've got you covered. 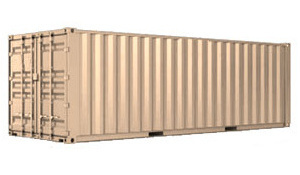 No matter what kind of Rapid City shipping container you are looking for, Flexible7.com makes it easy to find. We source shipping containers from intermodal transport pools, which means you have access to the largest selection of cargo containers in Rapid City, at the lowest prices. 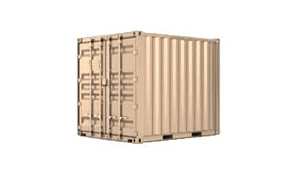 Whether you want permanent storage, or just need a secure, short term solution, you won't find a better deal on new and used shipping containers in Rapid City anywhere else. 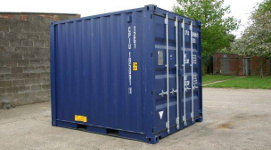 How much does a steel storage container rental cost in Rapid City? 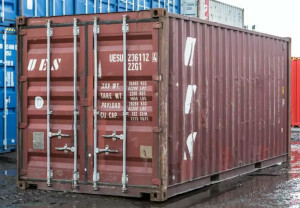 Rapid City steel storage container rentals cost between $90 and $185 depending on exactly what you want. 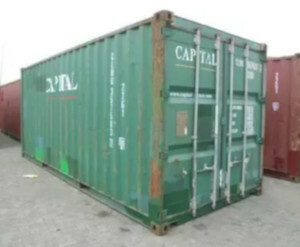 Rental/lease duration and size of the container are the two main factors that determine the monthly rate. How much does it cost to buy a steel shipping container in Rapid City? You should expect to pay around $2,000 to $4,500 to buy a used shipping container in Rapid City. Pricing depends on container grade/condition (more on that below), size of the container and any features or customizations. If you are renting, you will most likely not be able to make any modifications, but you may be able to rent a modified storage container in Rapid City. 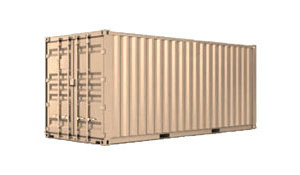 What types/conditions of used shipping containers are available in Rapid City? What are popular uses for cargo storage containers in Rapid City? 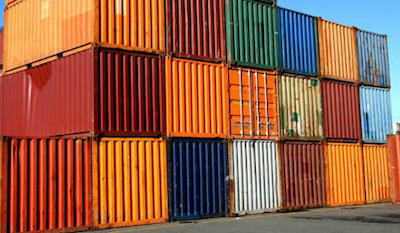 Is there a difference between shipping containers and steel storage containers in Rapid City?